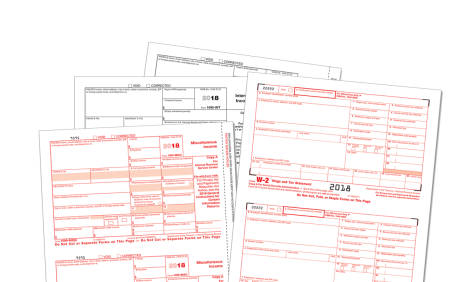 The Mines Press provides a wide variety of preprinted tax forms that businesses like yours will need while filing, reporting, and paying business taxes. 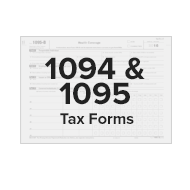 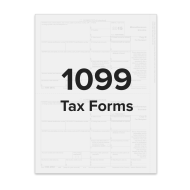 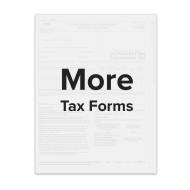 These tax forms are IRS-approved and can be used with virtually any software program. 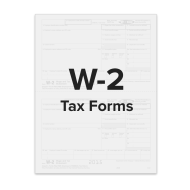 All forms are constructed of 20 lb. 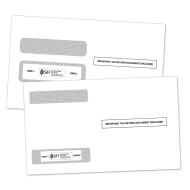 laser paper, designed especially for laser and inkjet printers.